The Catana shipyard, renowned for the quality of its catamarans, has launched a new brand of cruising catamarans, BALI catamarans. 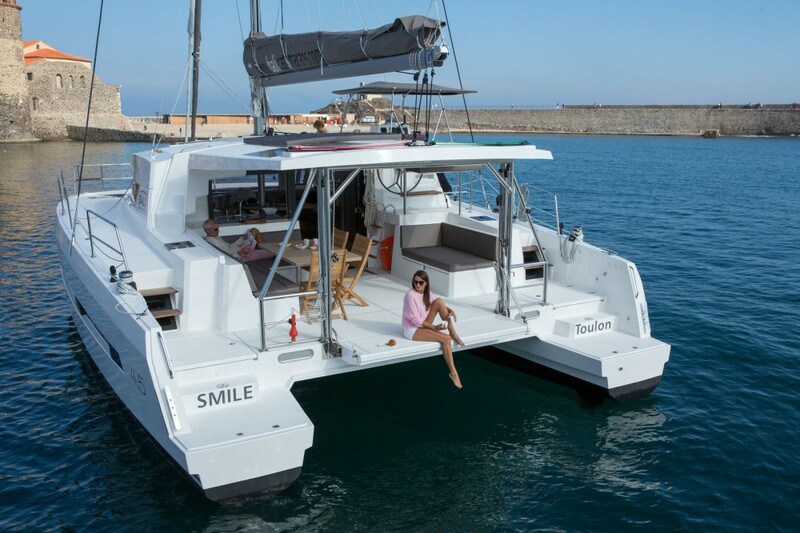 The BALI catamarans are designed to meet the needs of boaters wanting to sail in a maximum of living space, comfort and safety. For this, the Catana shipyard has taken particular care in the design of a range of revolutionary catamarans, offering untapped innovations in this sector and that break with the marine conformity. 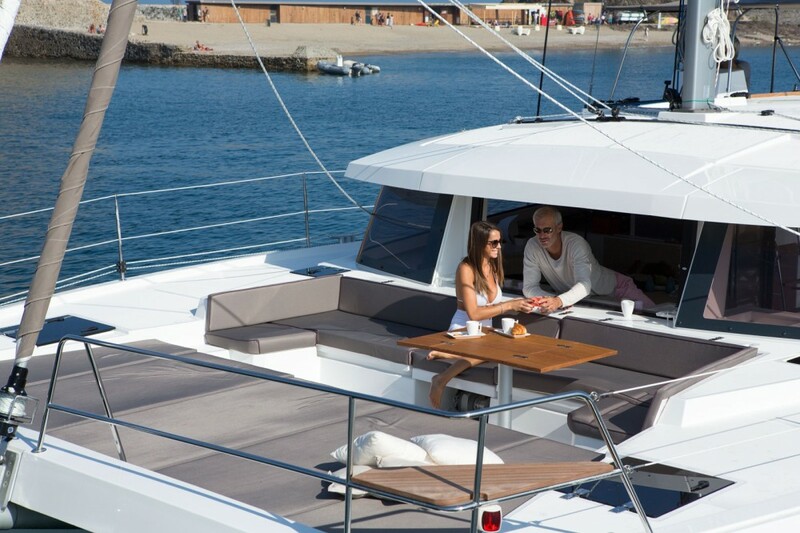 With its huge indoor and outdoor living spaces, open-plan, optimized autonomy, an innovative marine character, the range Bali Catamarans provides sailing enthusiasts who refuse conformism and wish that their dream becomes accessible with new pleasures and sensations . Bali 4.5, the flagship of this revolutionary cruising range, invites you to the pleasures of navigation in Open Space. Featuring panoramic vision, outstanding natural ventilation, large front cockpit with removable tables and vast sunbathing area, , huge living spaces interior and exterior together with refined contemporary design, Bali 4.5 rallies unmatched and innovative qualities resulting in a unique autonomy in its class for comfort at sea. Starting from February 2015, Bali 4.5 has become available for yacht charter with Windward Islands in the Bahamas. 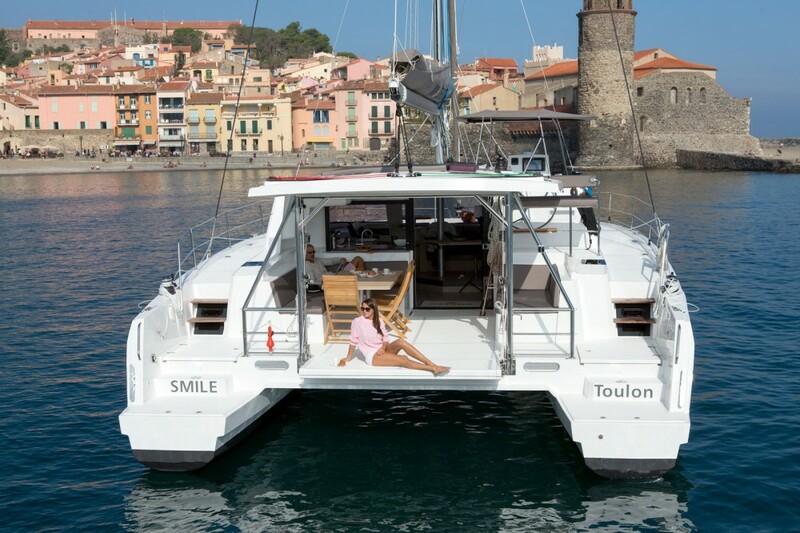 From February 28 till March 21, you can benefit from a special 15% discount on this brand new catamaran. The latest in the range, Bali 4.3 loft is a revolution. As his elder the BALI 4.5, the BALI 4.3 has an extraordinary natural light. The large retractable windows deliver unmatched freshness in the square and a panoramic vision. The many openings in the floats provide exceptional natural ventilation. 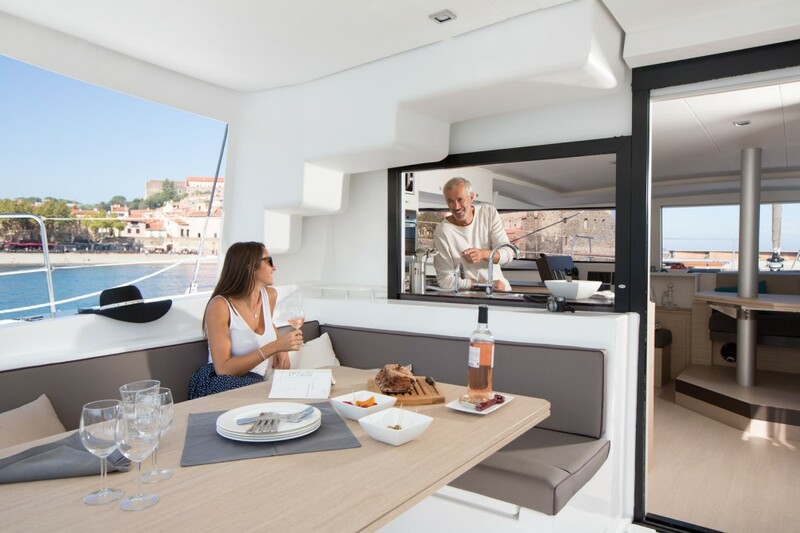 Technical equipment will satisfy the most discerning and demanding with the latest generation of kitchen arranged at the front of the boat to cook facing the sea! Starting from April 25, Bali 4.3 will be sailing and exploring the Mediterranean waters departing from Sibenik, Croatia. If you are lucky enough, you’ll catch Windward islands 15% special discount on this floating loft for the week from June 6 to June 12! That is definitely a beautiful yacht. 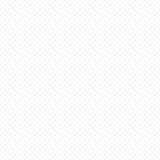 Thanks for sharing the information!